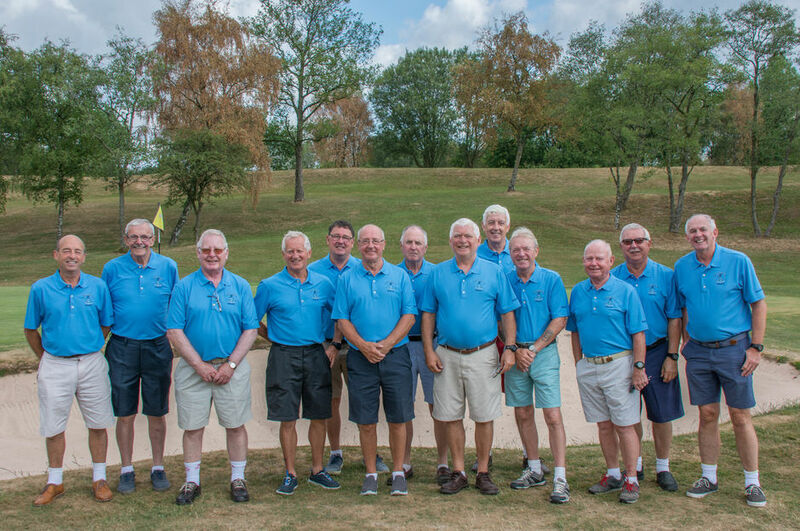 Ashton-in-Makerfield Golf Club has a thriving Seniors Section which organises a number of friendly but no less competitive matches with neighbouring Clubs throughout the summer. The Seniors Section AGM held on Tuesday 26th February 2019 was preceded by a 9 hole competition. In second place was Dave Bullock with 19 points, but the winner with 20 points was John Corrigan. Chairman Paul Kearney welcomed several new Members to the group and gave a short presentation in which he reviewed the past year and thanked a number of Members for their valued support. Treasurer Ted Carney reported on a healthy balance sheet and confirmed that the annual subs would remain at £10. In order to ensure that Members were given equal opportunities to play in home and away fixtures for 2019, a draw was made to determine a rota for the order of play. Details will be posted on the Notice Board in the Gents Changing Area. On Tuesday 4th December 2018, the Seniors Section held their 9 Hole Christmas Comp followed by a festive lunch. Despite the course being shrouded in heavy fog, it didn't deter over 30 players with some great scores being recorded, especially as most greens couldn't be seen at all.